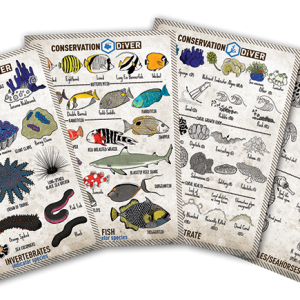 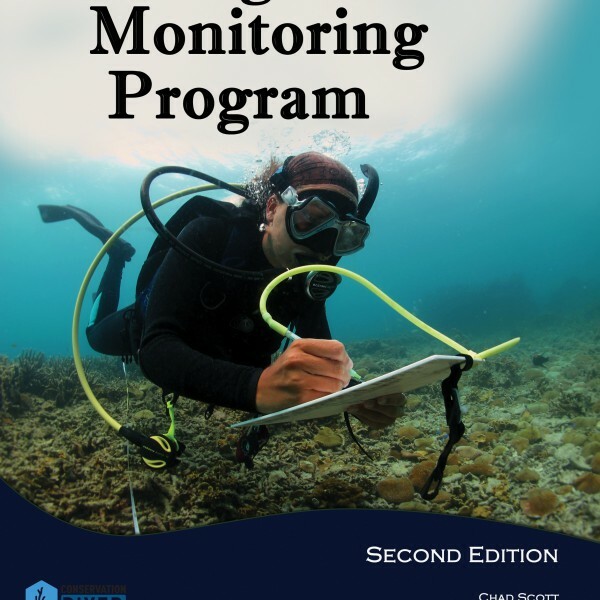 The Ecological Monitoring Program Manual is designed to give readers all of the background and knowledge they need to monitor coral reefs around the word. 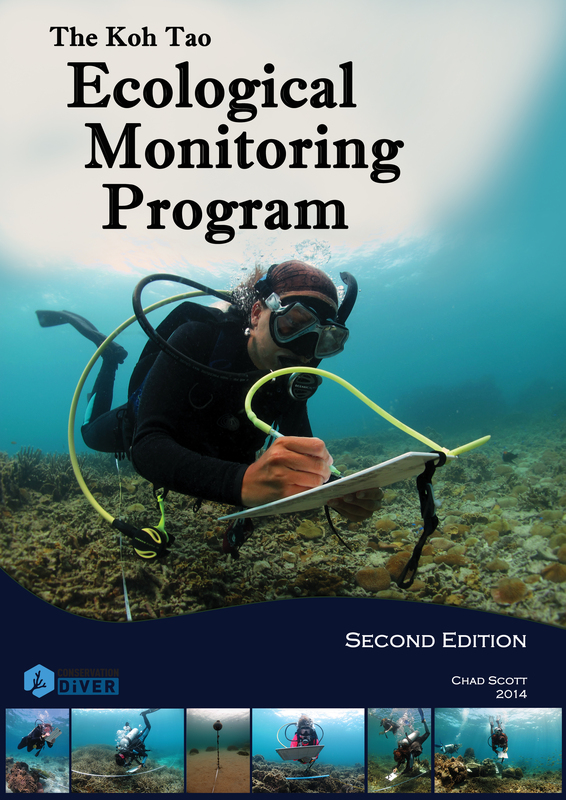 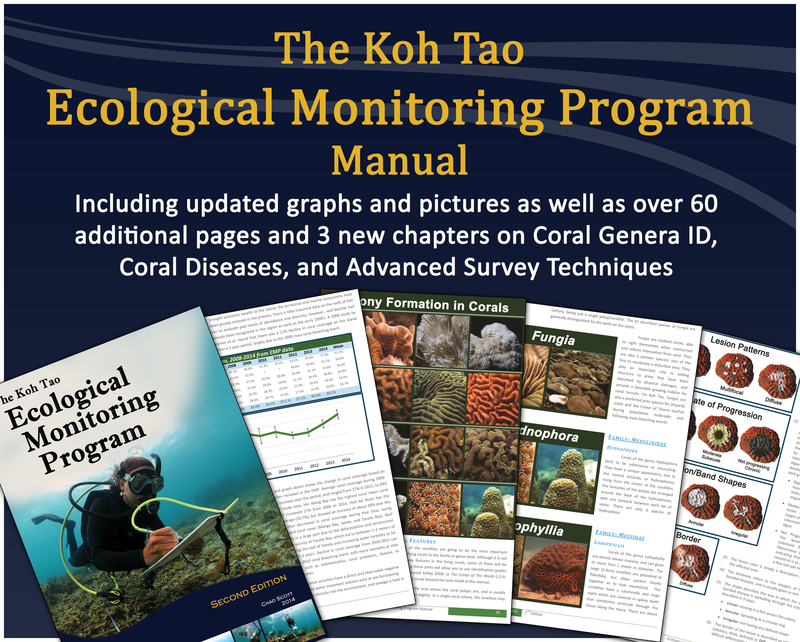 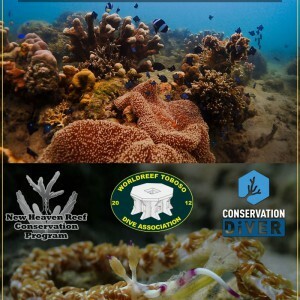 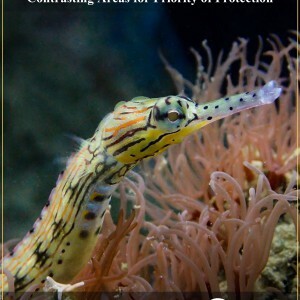 The manual contains 10 chapters on different topics, moving from general ecology and reef process up through advanced monitoring techniques and assessments of coral diseases. 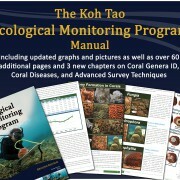 The second edition of the manual (published in 2014) is 160 color pages, and contains up to date pictures and graphics.